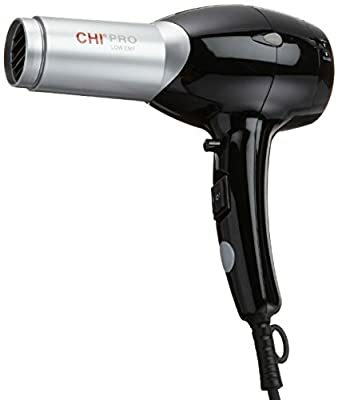 CHI Air Vibe Ceramic Ionized Touch Screen Hair Dryer CHI Air Vibe Dryer utilizes touch screen technology that puts beauty at your fingertips. 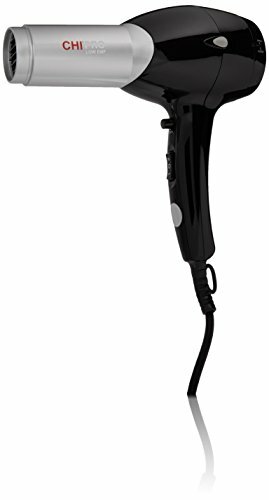 The LCD full color touch screen allows you to customize your temperature and airflow settings. 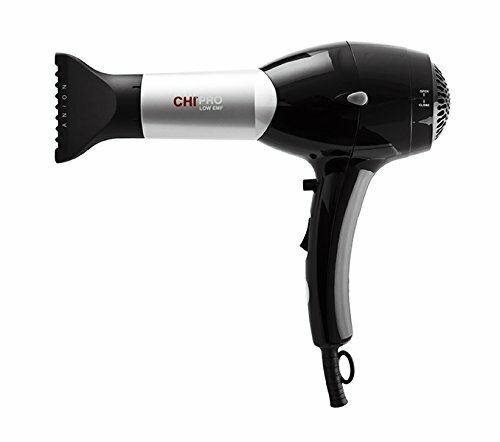 CHI Air ceramic heater and infrared technology reduces static, eliminates frizz and rehydrates dry, damaged hair. A superior DC motor delivers faster airflow to minimize drying time. 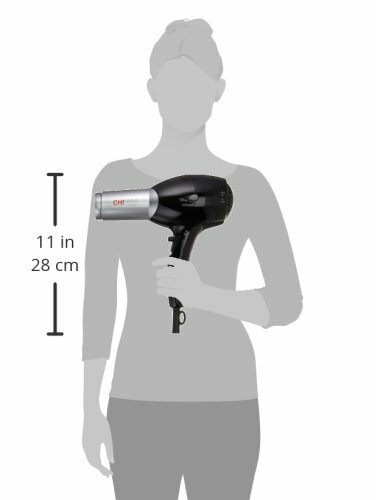 The Vibe Dryer’s state-of-the-art ionizing feature transforms your hair into luxurious silky and shiny tresses. Touch Screen Controls: Unique Memory Settings Multi-Level Low to High power setting allows for a superior drying control Multi-Level Warm to Hot temperature settings allows for superior drying control 1800 Watt Cool Shot Button Superior DC motor for faster drying time Power Button Lightweight ergonomic design Hanging loop for convenient storage Nozzle and diffuser 2 Year Limited Warranty. 1,500-watts.Two speed settings.